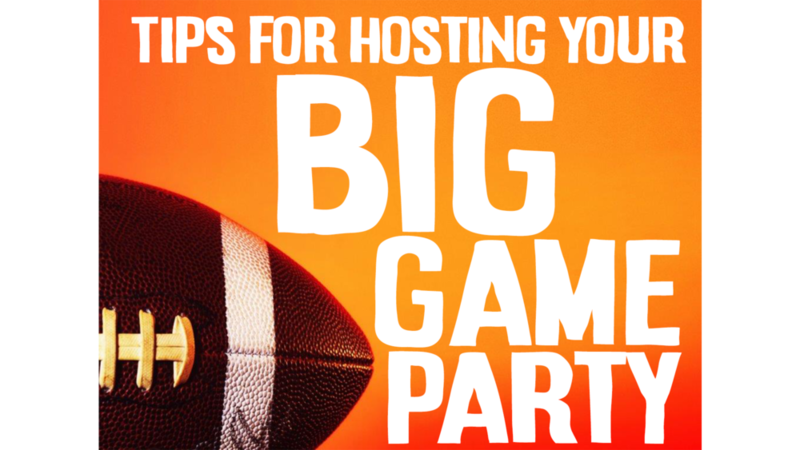 You can turn your passion for sports into an opportunity to build relationships with your neighbors, coworkers, classmates and friends by hosting a Big Game Party. Whatever the sport… whatever the season… whatever the reason, invite some folks over for a Big Game Party. What began with Super Bowl Parties in homes all across Minnesota in February of 2018 is now expanding to all kinds of creative approaches to reaching out to those who don’t know Christ. The idea of a Big Game Party is to leverage cultural opportunities to build relationships, respond to a need that all people have for fun and fellowship, and share the love of Jesus through your hospitality, words and deeds. Resources are continually being developed by BlessMN and our partners to assist you in this outreach strategy. It’s another way to Go Beyond Nice. Remember, it’s the kindness of God (shown through you) that draws everyone to him! Because you are a follower of Jesus Christ, your home is already a place that is filled with the peace and presence of God. When you open your front door to those who may not yet know Jesus you are inviting them into a place where they will experience genuine love and hospitality. Enjoying a sporting event of shared interest provides a context for fun, fellowship and relationships to grow deeper. Along the way you will get to know more about their family, work, interests and challenges… and the Holy Spirit will provide natural opportunities for greater witness.